The Master and the Head of Philanthropy – Geoff Russell-Jones were invited to the The Never Such Innocence Centenary Finale which was celebrated on Wednesday 7 November 2018. The Centenary finale at Buckingham Palace saw children from the last four years come together and reflect on the momentous events which took place one hundred years ago. 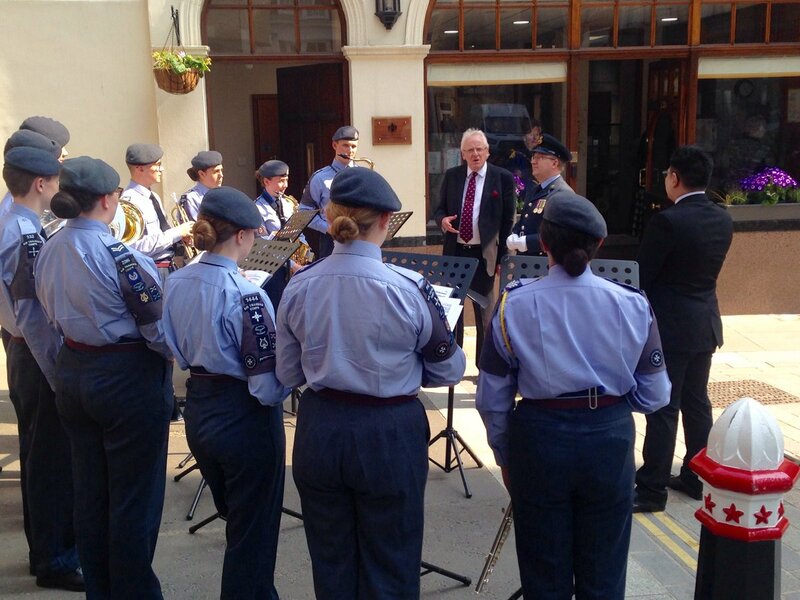 The event was hosted by Vice Admiral Sir Tim Laurence and Lady Lucy French, who founded the charity in 2014. 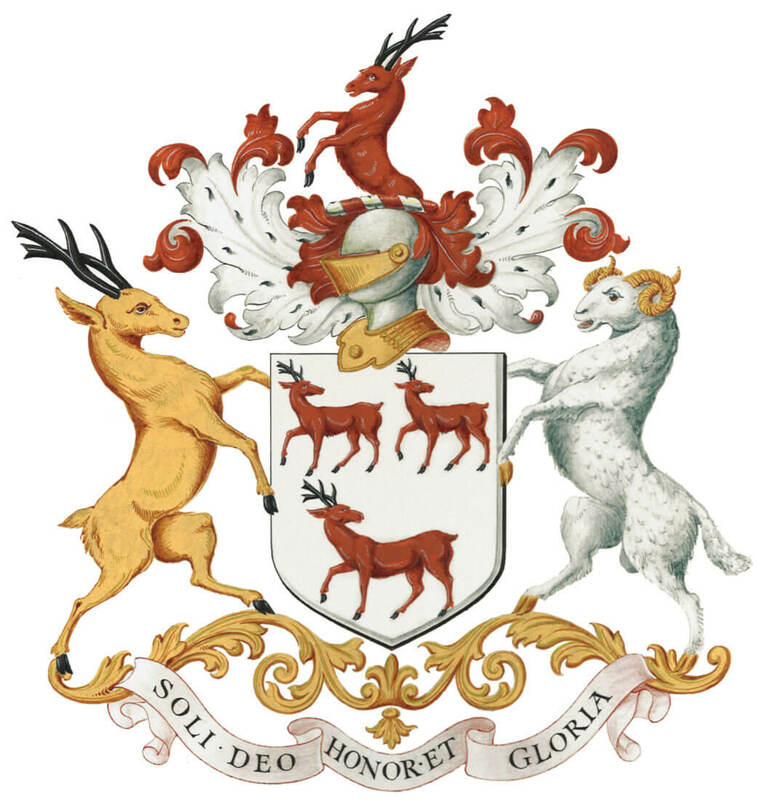 The Leathersellers’ Company Charitable Fund have supported Never Such Innocence since Lady Lucy first approached us about the idea commemorate the 100th anniversary through children’s art and poetry four years ago. Never Such Innocence launched its Poetry and Art Competition in 2014. Aimed at young people aged 11 to 16, entrants chose a topic related to the First World War and produced either a piece of art or wrote a poem inspired by what they had learned. Committed to educating children about the war and its continuing impact on our lives today, NSI has created a lasting legacy to remember the men and women of the Great War. The Centenary finale at Buckingham Palace saw children from the last four years come together and reflect on the Centenary and the inspirational descendants the First World War has given us. The children performed songs and poems which were very moving, and inspiring to see such all-round creativity in the young people who took part in the competitions, using Art to express their ideas and responses. 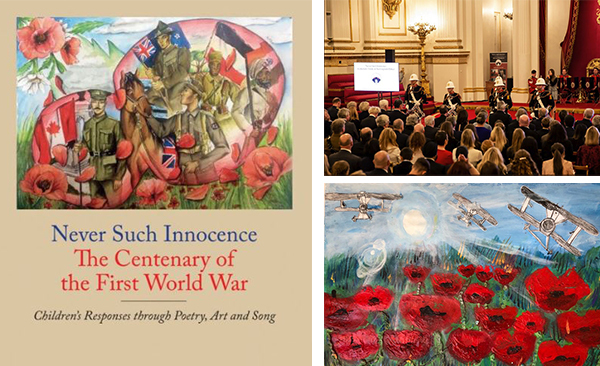 The Centenary Book, entitled Never Such Innocence which features over 150 poems, artworks, and songs and is a moving testimony to how young people have engaged with the First World War and is available to buy on Amazon. We are supporting some fantastic charities that are not based in London and require Livery Liaisons. The charities only need to be visited 1-2 times a year. Please kindly support one of these charities which may not be in your home town and endeavour to visit them. The full list of charities which require a Livery Liaison can be found here.